Another holiday is behind us. I hope you had a wonderful Thanksgiving. 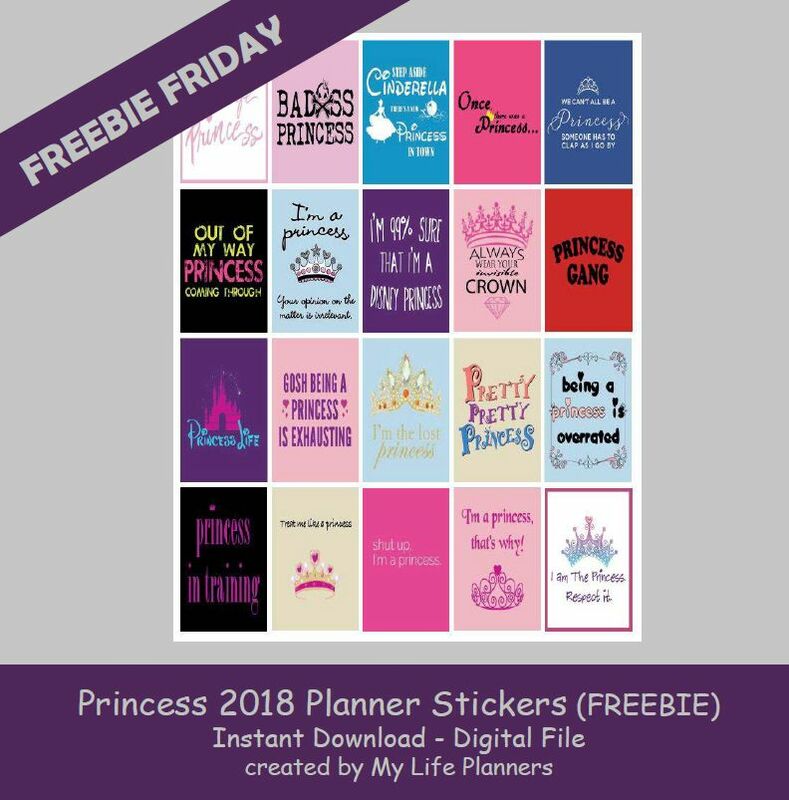 This week’s Freebie Friday feature is for anyone who wants to feel like royalty as a Princess. We all need that little reminder every now and then that we are a princess and should be treated as such. Go ahead and wear that crown with pride. In case you missed last years Princess Quotes they can be found here. Have a wonderful week and Thanksgiving.